CCTV Security | ITSS - IT Service Station, LLC. 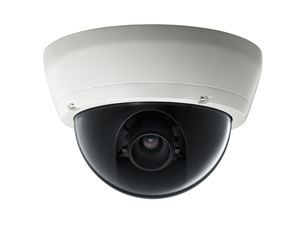 ITSS supports and installs professional grade CCTV Digital Surveillance/Security Systems. If you have an existing installation that needs some updating or repair, or need an entire new system installed, we have the expertise to help. We install and support systems of almost any size. We offer a variety of equipment tailored to your specific needs and budget. The proper selection of camera placement, lenses, and digital video recording (DVR) equipment will make all the difference in a quality installation. We can provide you options that will maximize your capabilities for your available budget. Call us today and let us asses your facility and provide you with options for your system.